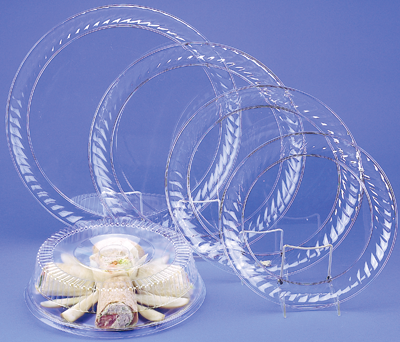 Perfect for a nice Tray of Cold Cuts or Veggies or Assorted Donuts, Snack Cakes and Cookies. Covers the Good Food and the Junk Food. No Problem!!!! (W) 14" x (H) 13/16"